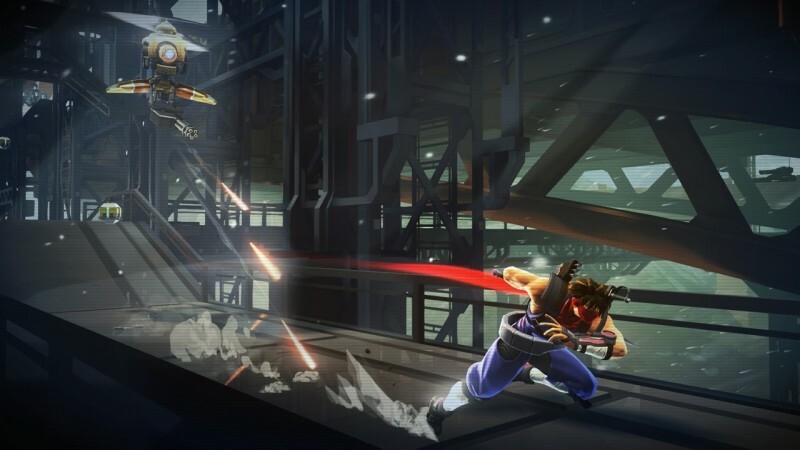 Strider is a classic action platforming game dating back as far as the 8-bit era, and Capcom has just announced another sequel to this futuristic ninja series. 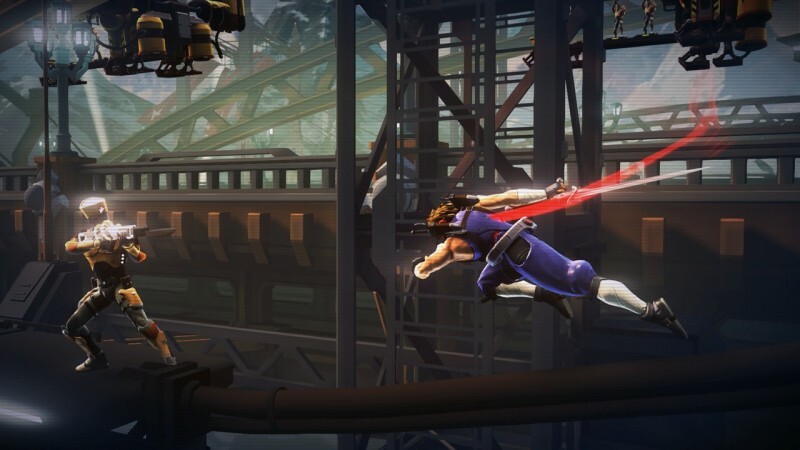 Strider, who some might be familiar with from Marvel vs. Capcom, is getting his first new game since 1999. 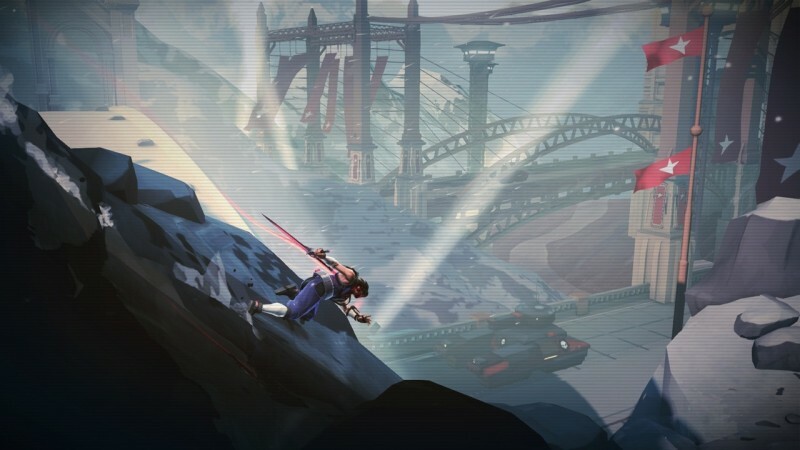 While at Comic Con, we got a quick demo of the new Strider title, which features non-linear gameplay. 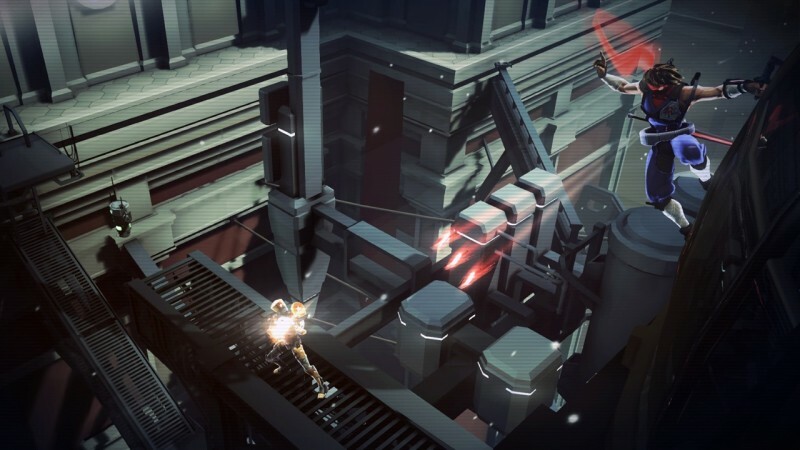 The series is still a 2D action game, but you will now be able travel to different areas of a giant Metroid-like world. 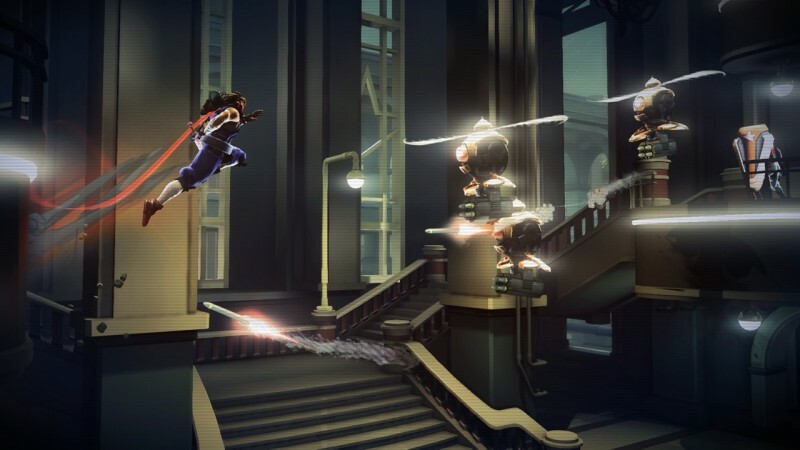 Strider moves fast and can walk on walls, but he’ll need to find new upgrades to expand his abilities and unlock new areas. 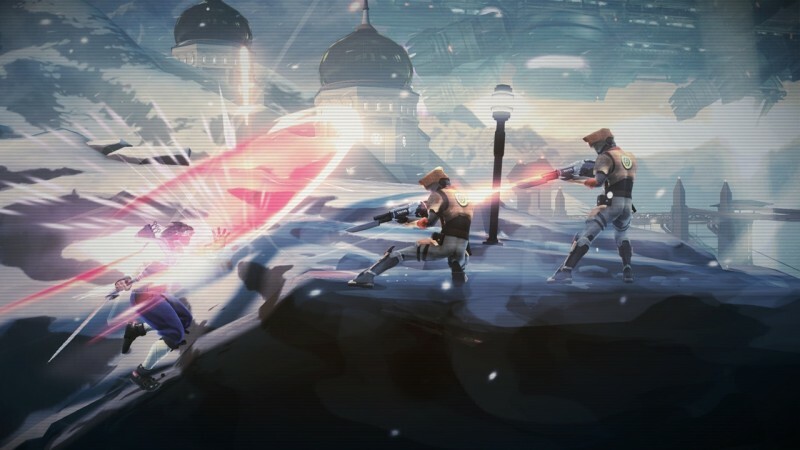 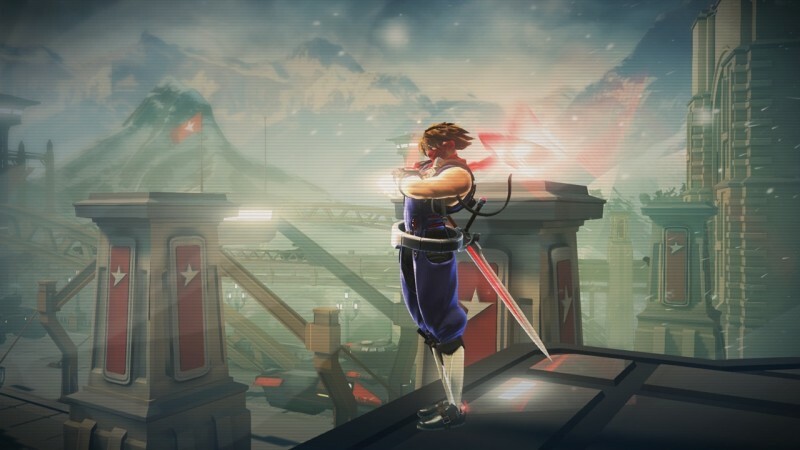 Strider’s new reflect upgrade allows him to power up his cypher weapon so that he can reflect enemy bullets back and his foes, much like a Jedi. 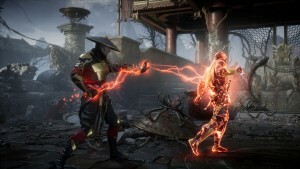 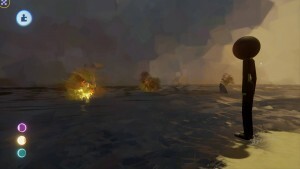 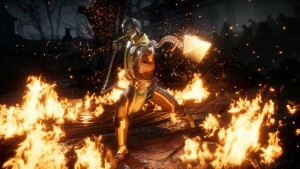 An explosive cypher upgrade also allows Strider to set enemies on fire, while the bot option produces small robots that circle around the ninja an attack your foes for you. 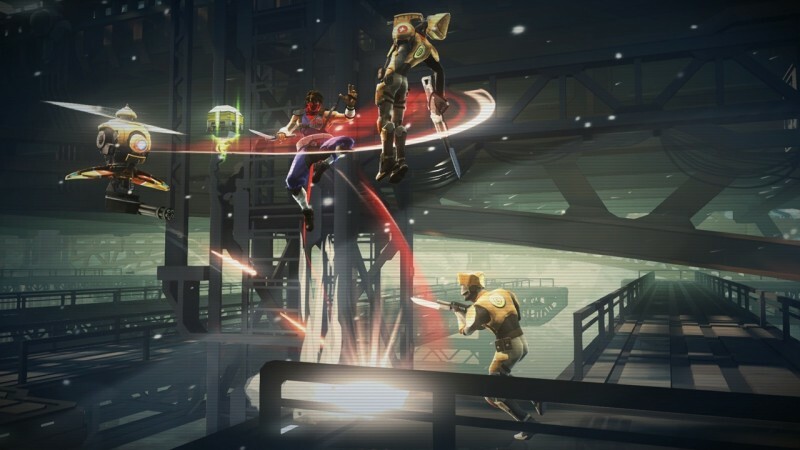 The charge cypher lets Strider charge his attacks and can also be used to open up special, locked doors. 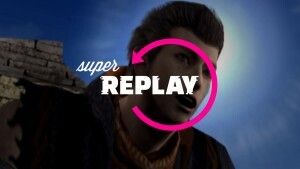 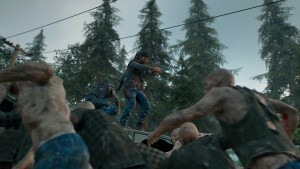 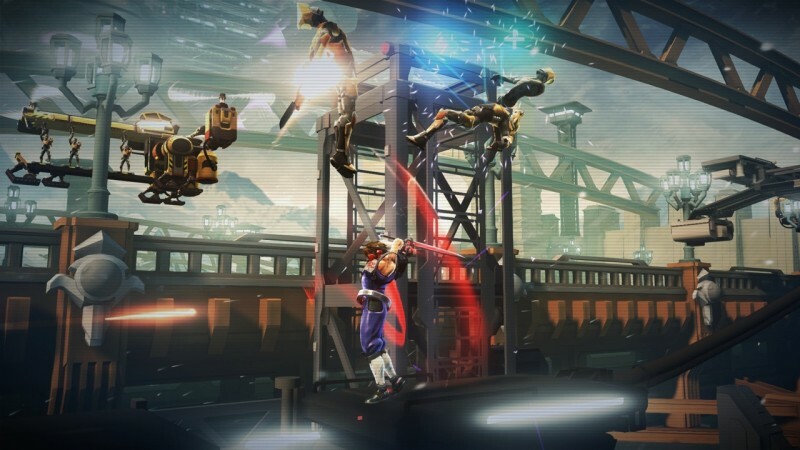 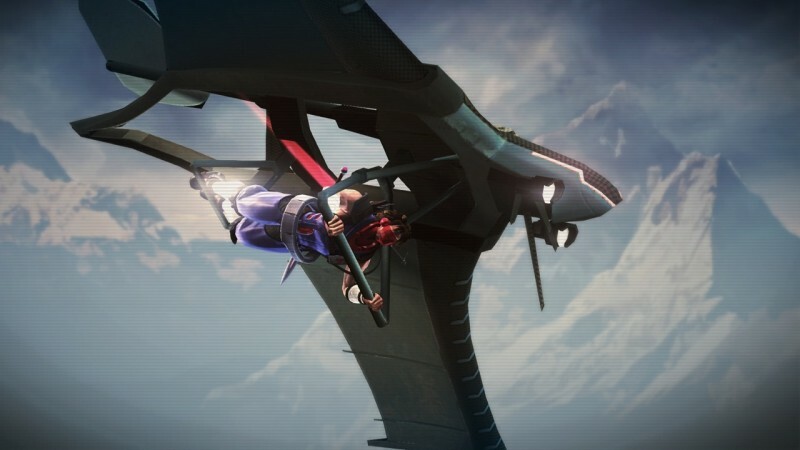 The action looks fast and furious – you can swing Strider’s blade as quickly has you can tap the attack button – and the animation looks incredibly smooth. 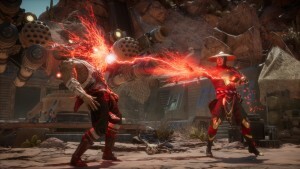 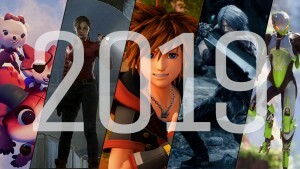 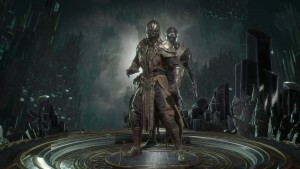 Double Helix (which is also designing the new Killer Instinct) is working on the game, which will be available in early 2014 for Xbox One, PS4, Xbox 360, PS3, and PC.